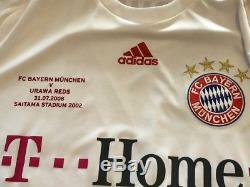 Super rare BAYERN MUNCHEN FC match worn shirt V URAWA REDS at SAITAMA STADIUM 31/07/2008. 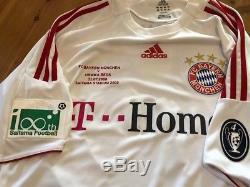 The item "Bayern MUNCHEN FC v Urawa Reds match worn jersey RARE" is in sale since Friday, September 28, 2018. 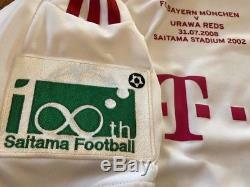 This item is in the category "Sporting Goods\Soccer\Memorabilia". 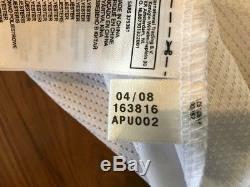 The seller is "zvezda7" and is located in Newcastle, New South Wales. This item can be shipped worldwide.